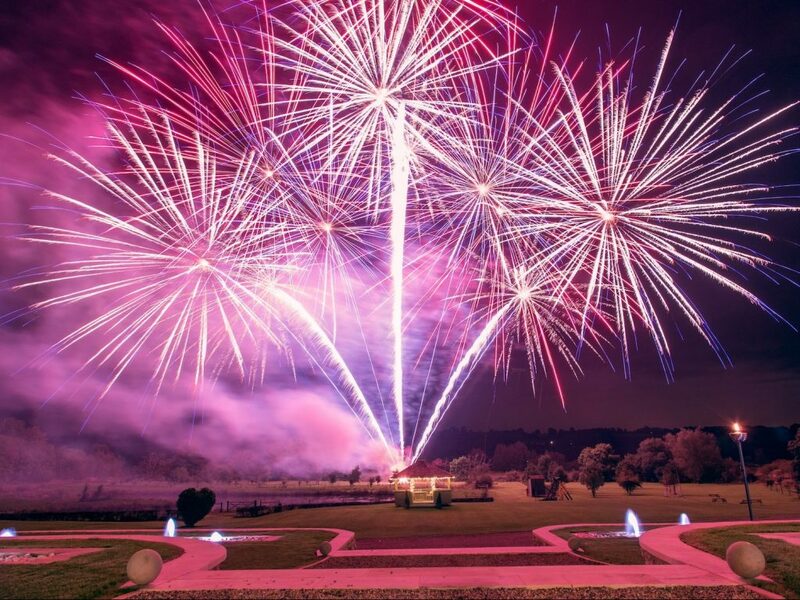 On November 3rd 2017, we fired a high-end 14-minute pyromusical fireworks display for the annual community fireworks spectacular at Whitby Park, Ellesmere Port, Cheshire. 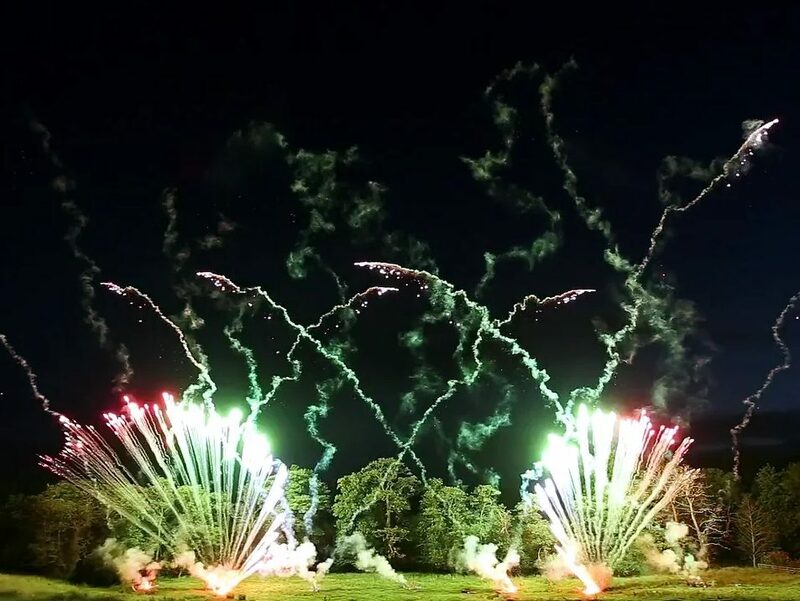 Organised by the Ellesmere Port Lions Club, the event is one of the major professionally organised fireworks displays in Cheshire and the North West. 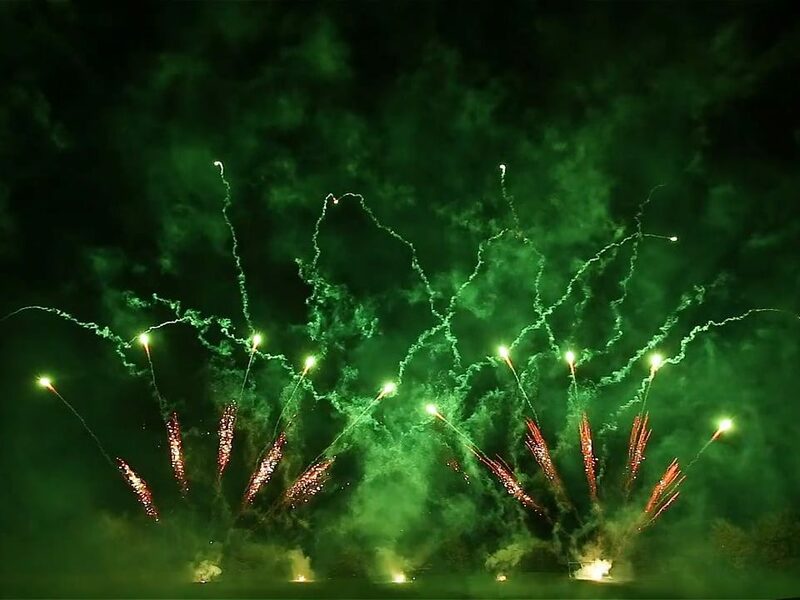 The brief was to provide a large-scale display, suitable for several thousand spectators. 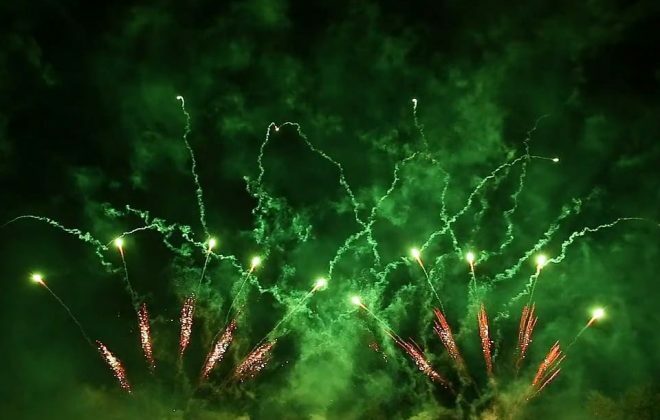 We recommended a pyromusical – the first in the event’s history. 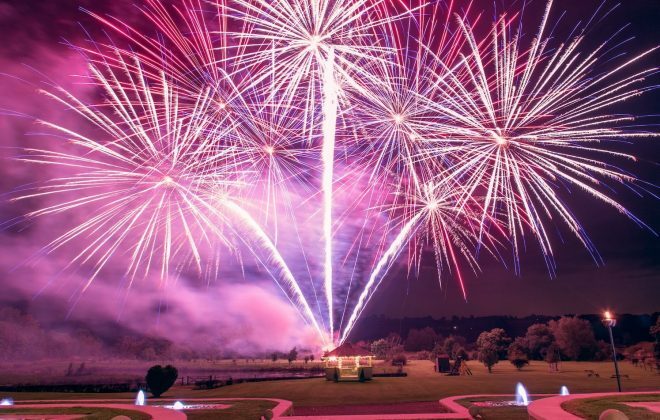 A well-designed pyromusical really engages the audience with the fireworks and allows for a whole new creative dimension, and is often not something many people will see at a local November fireworks event, thereby creating quite a buzz and larger crowds year on year as word spreads! We worked closely with the organisers and event production team to ensure the PA and sound system were able to cover the very wide viewing area. 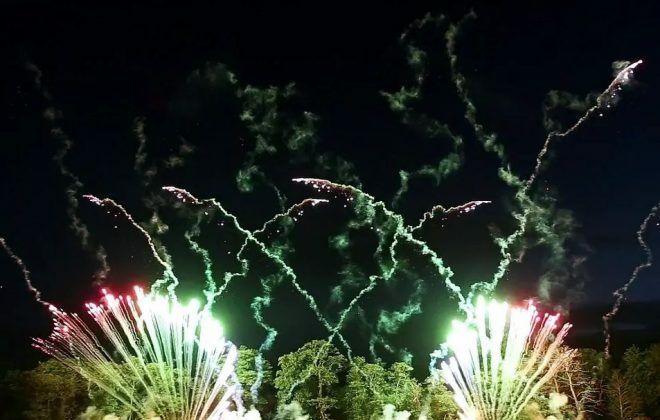 The display itself was fired from five locations, to use Whitby Park to its full potential, and create a far more immersive and interesting spectacle that could be enjoyed by a larger number of spectators. 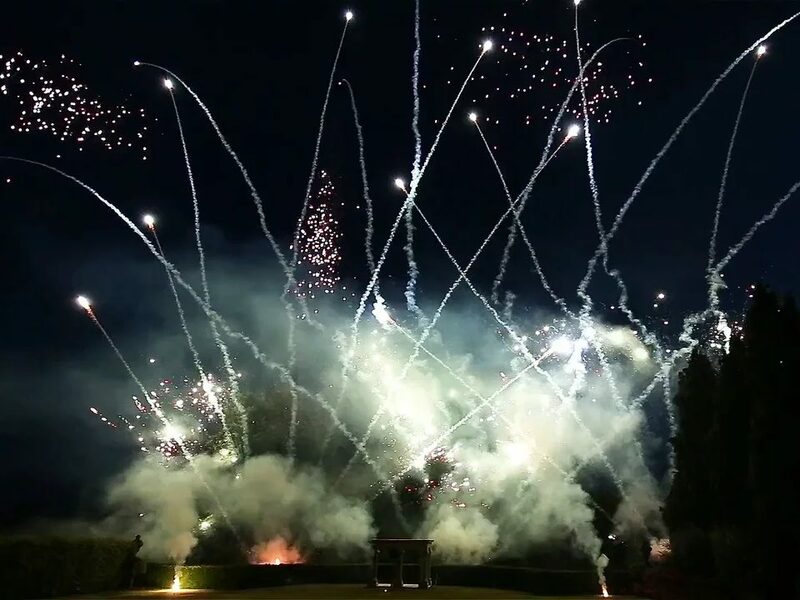 The display was fired with our FireOne™ digital firing system, ensuring the highest degree of precision in choreographing the fireworks to the music (down to millisecond accuracy), whilst also providing very significant redundancy and high reliability in operation. 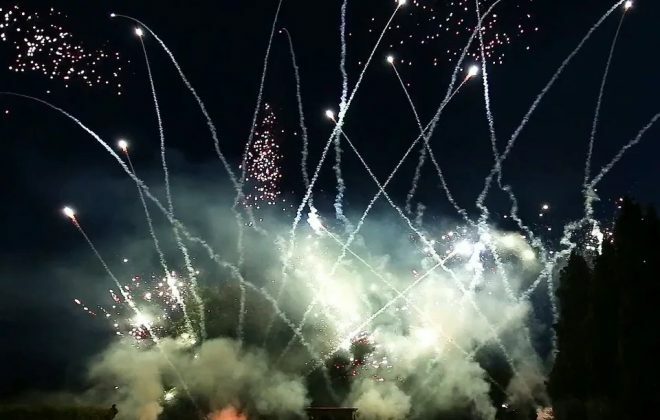 A full complement of pyrotechnic effects were included in our design for the show – from ground illuminations and single-shot comet and mine effects in various calibres and angled configurations, right up to roman candle combinations and large quantities of aerial star shells for the ‘wow’ factor.